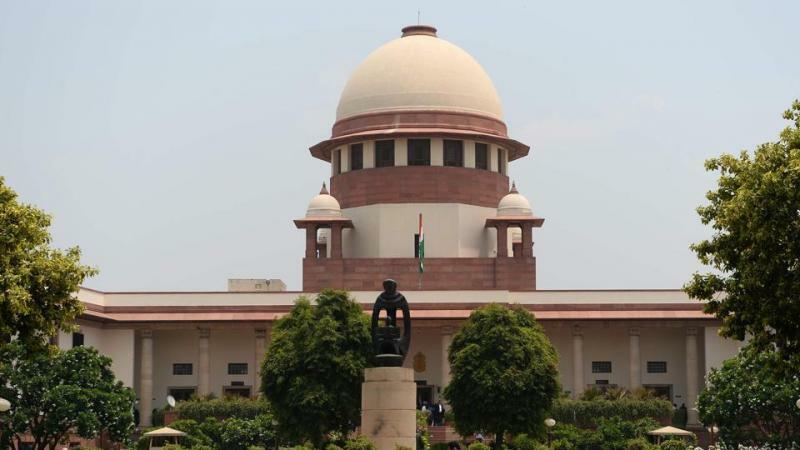 Lifting the veil of anonymity from the government's political funding scheme, the Supreme Court Friday directed parties to furnish by May 30 all the details of funds received through electoral bonds to the Election Commission in a sealed cover. The top court, which did not stay the Centre's Electoral Bond Scheme, 2018, made clear it would accord in-depth hearing on April 15 the pleas of an NGO and CPI (M) as they as also the Centre and the EC have raised "weighty issues" having "tremendous bearing on the sanctity of the electoral process in the country". "According to us, the just and proper interim direction would be to require all the political parties who have received donations through Electoral Bonds to submit to the Election Commission of India in sealed cover, detailed particulars of the donors as against each bond; the amount of each such bond and the full particulars of the credit received against each bond, namely, the particulars of the bank account to which the amount has been credited and the date of each such credit," it said. A bench headed by Chief Justice Ranjan Gogoi asked the parties to furnish "forthwith" the details of electoral bonds received by a political party till date. "The details of such other bonds that may be received by such a political party up to the date fixed for issuing such bonds as per the Note of the Ministry of Finance dated February 28, that is May 15, will be submitted on or before May, 30. The sealed covers will remain in the custody of the ECI and will abide by such orders as may be passed by the court," it noted in the 19-page interim order. The bench, also comprising Justices Deepak Gupta and Sanjiv Khanna, directed the Finance Ministry to tweak the window period for purchasing the electoral bonds and reduce it from present 55 days to 50 days in 2019. "The total period...allowable for the month of January (10 days), April (10 days) and 30 days for the election year would be 50 (for purchasing the bonds) whereas the schedule contemplates issuance of bonds for a total period of 55 days that it 45 days plus 10 days of January. A period of 5 days, therefore, have to be deleted from the schedule contained in the Note of the Ministry of Finance of February 28," it said.